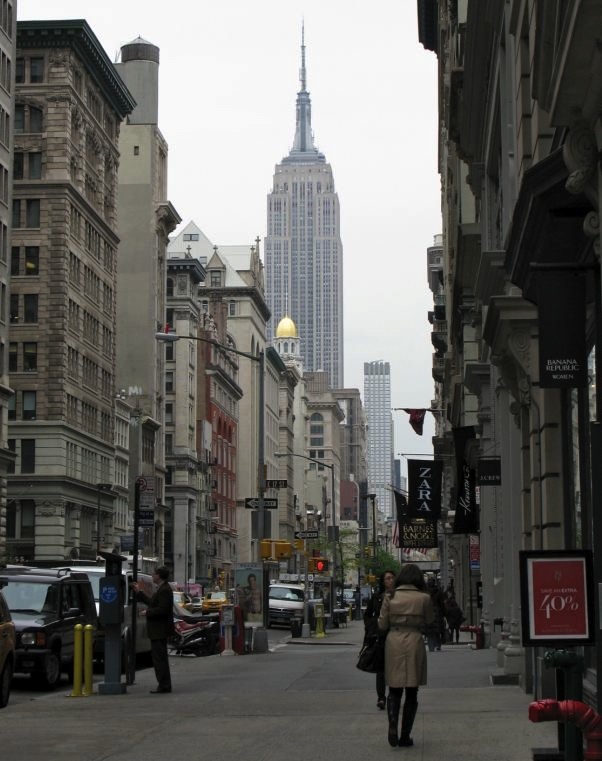 This is 5th Avenue in the Flat Iron district. It’s where I go to shop when I need something QUICK. I can just hit one store after another and usually find what I need. It’s not ideal because there are few stores where I can find something relatively unique. But at least there’s Anthropologie.